International business experts are bullish on Latin America, but politics remains a serious concern. <?xml:namespace prefix = st1 ns = "urn:schemas-microsoft-com:office:smarttags"/>Latin America’s business with China, Germany, Japan and India should pick up this year – spurred by a combination of factors such as regional economic recovery, free trade agreements and the Rio 2016 Olympics, experts say. 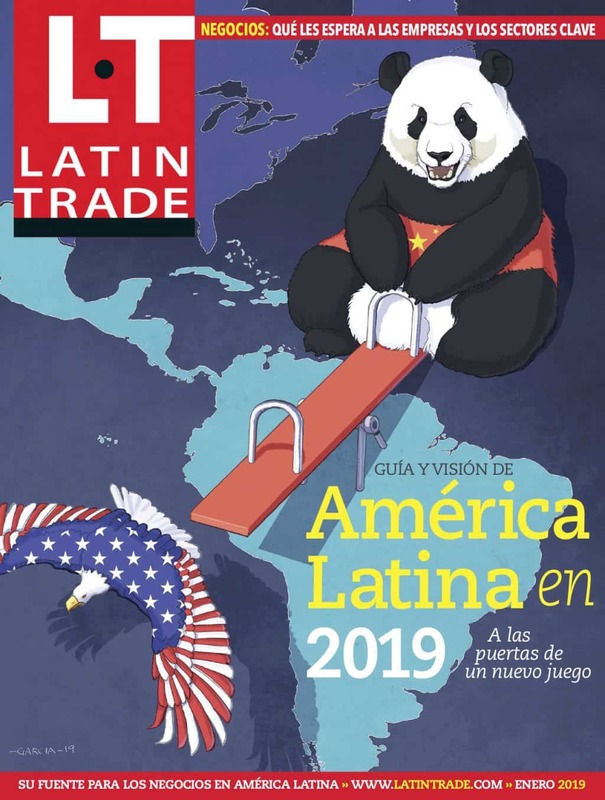 “Bilateral trade between Latin America and China will continue to grow in 2010 [while] economic recovery in both Latin America and China will also accelerate the growth of the bilateral trade,” predicts Jiang Shixue, vice president of the Chinese Association of Latin American Studies. The implementation of the FTA between China and Peru will also stimulate China’s trade with Latin America to a certain extent, he adds. Latin American trade with China grew by 40 percent in 2008 to $140 billion, but was expected to see a drop last year because of the crisis. China is Latin America’s second-largest trade partner after the United States, according to Latin Business Chronicle data. Latin America 2010: A Return to Boom Times?